Those words are music to the ears of the people and organizations working to make their communities a better place to live, play and work in. They bring the passion and commitment to the task, but often find they need more ‘hands on deck’ to get the job done right! Ram Nation is a grassroots team of volunteers and RamTruck owners who stand ready to be those hands. 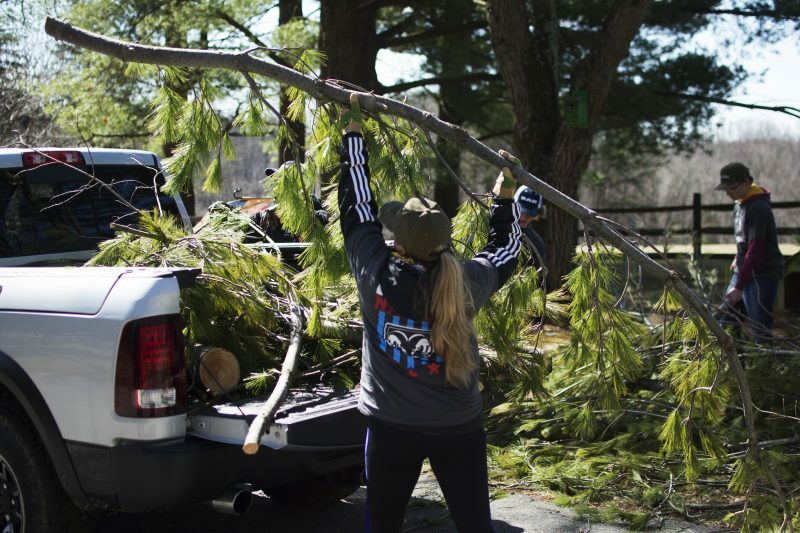 Ram Truck launched Ram Nation in August 2015 to bring owners and dealers together to help family, friends and neighbors with community service projects and disaster relief efforts. 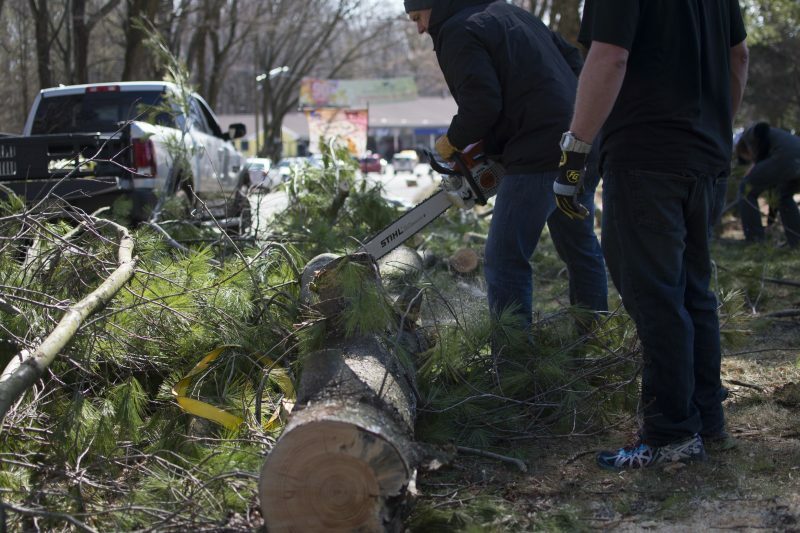 Whatever the need, Ram Nation volunteers can be found rolling up their sleeves and pitching in. 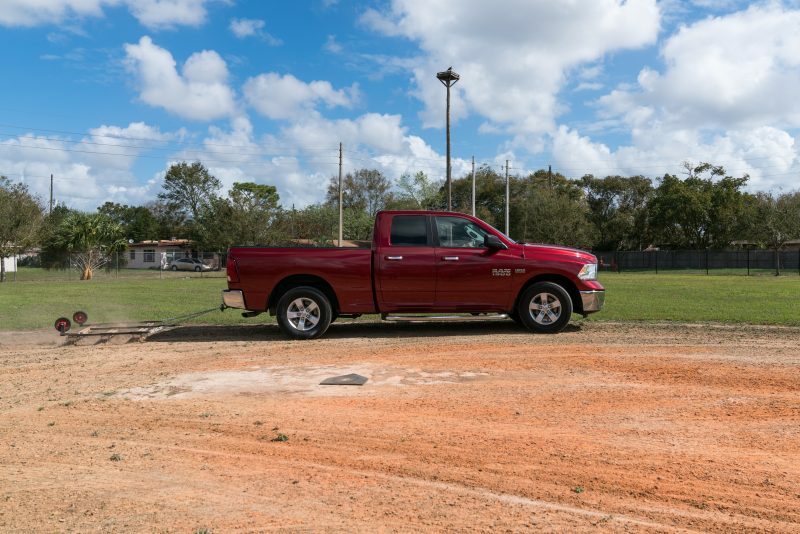 Just like the all-new 2019 Ram 1500, they’re built to serve. When Equest, a Dallas equine therapy non-profit, needed some major upgrades to its facilities – Ram Nation joined the effort. Equest offers equine-assisted activities and therapies to children and adults with diverse needs. 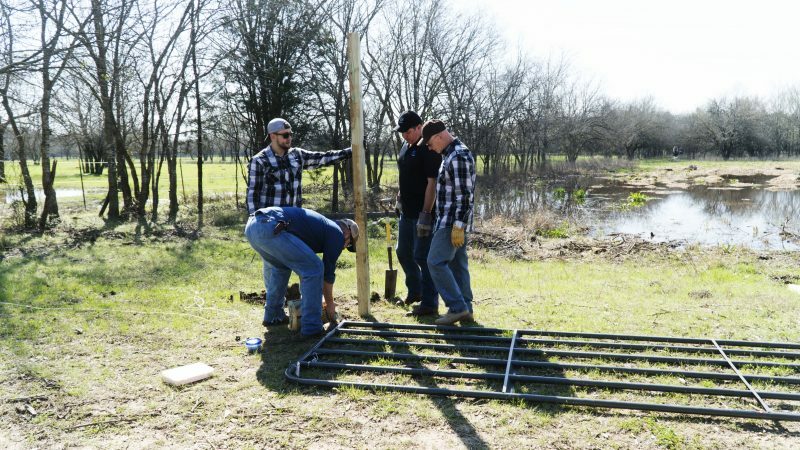 Last month, Ram Nation brought together Dallas truck owners who pitched in to help renovate the Texas Horse Park’s fences, build a new playhouse, install corn feeders in the stalls, and help clean up the trails to better support the people this group serves. 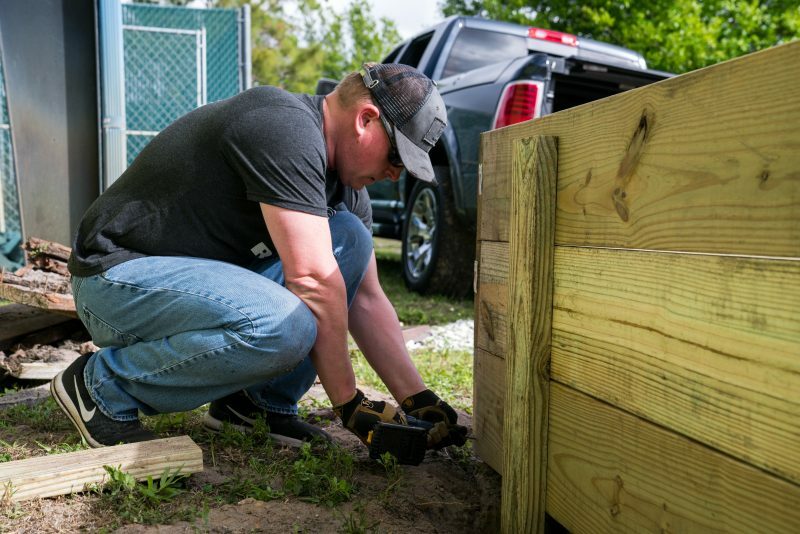 When the Baltimore Humane Society needed to renovate its facility and grounds to provide a safer refuge for their many animals waiting for new homes – Ram Nation answered the call. 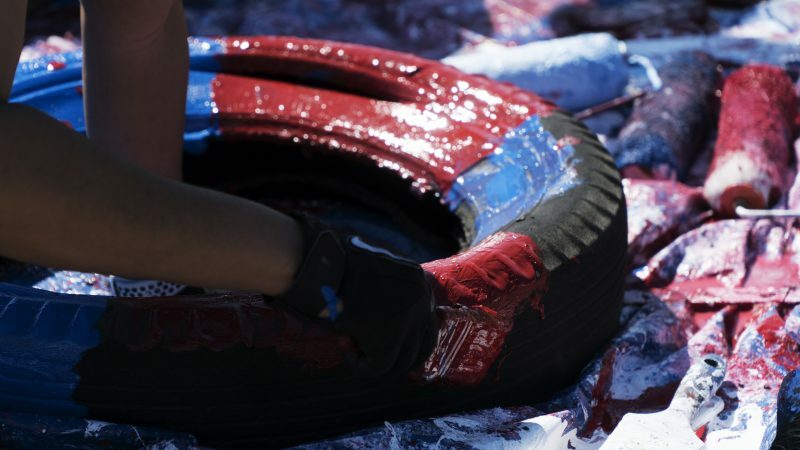 The Ram Nation Baltimore team went to work sprucing up the facility’s cat housing area and administration building with a fresh coat of paint. They helped with landscaping around the grounds, and transported supplies and food needed to keep the animals comfortable and well fed. 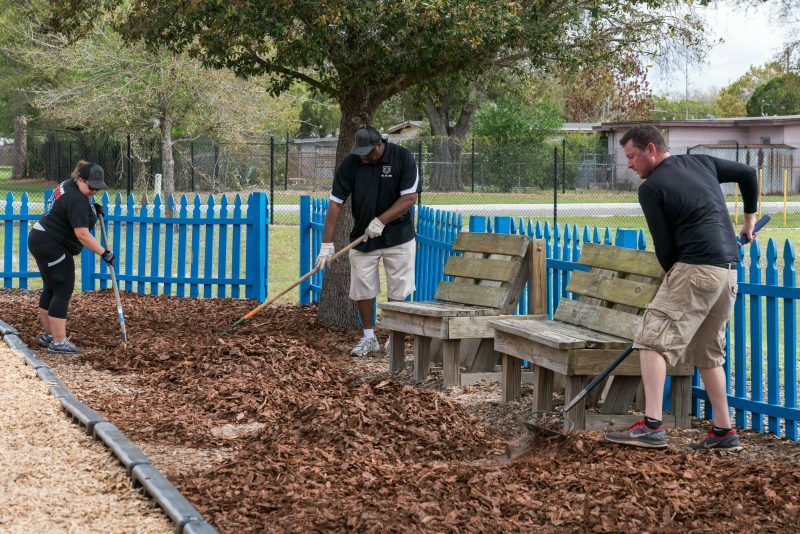 When the Boys & Girls Club of Central Florida needed some serious renovation to areas used daily by the kids, Orlando Ram Nation volunteers rolled up their sleeves and helped renovate the Club’s baseball field, rebuild the outdoor stage area and create a vegetable garden. Ram Nation volunteers in Colorado also teamed up with Colorado Parks & Wildlife to plant trees and upgrade well-used picnic areas at Barr Lake State Park, enhancing the outdoor recreation experience for the Park’s many visitors. At this very moment, somewhere in the country, Ram Nation volunteers are packing up their gear and heading out to work alongside others in their community to make life better, brighter and a lot more enjoyable for everyone. If you would like to sign up to serve with a Ram Nation team in your community, it’s easy to do. Just go to www.ramtrucks/ramnation and click on the ‘sign up to volunteer’ button.